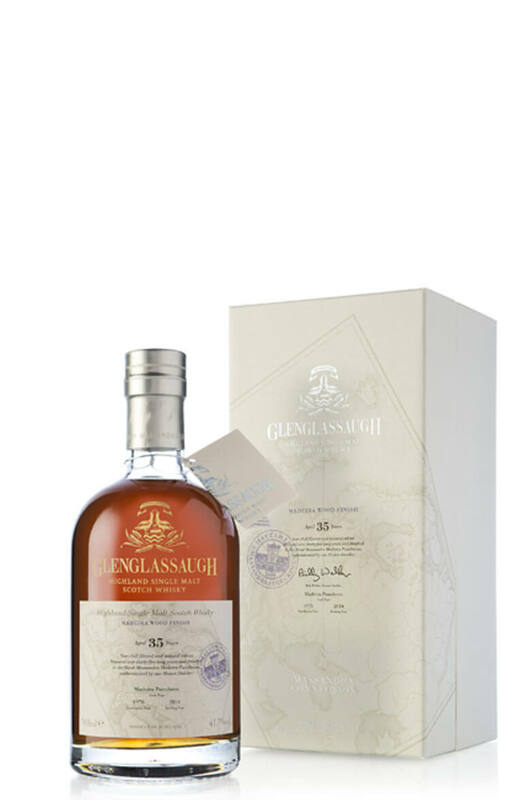 Glenglassaugh exclusively bought a small quantity of casks from the Massandra Winery in the Crimea, casks which had previously been used for maturing the very best wines from Massandra. Thus some whisky has enjoyed a period of additional maturation, or finishing, in the various different casks from Massandra, with these wine casks dramatically evolving the flavour and style of the maturing whisky. Distilled in 1978 and bottled in 2014, this whisky has been matured over thirty-five years and was finished in the finest Massandra Madeira Puncheon. Non chill filtered, natural colour and bottled at 41.7%.